Thank you for checking out Breakfast Leadership! I would love to give you my book Create A Successful Morning for free. To receive a PDF copy, please enter the information below. Thank you! 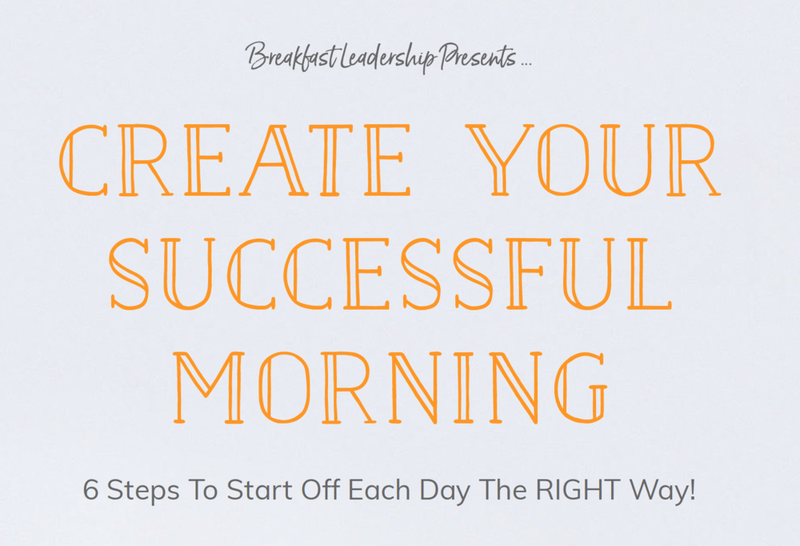 Click here to download your copy of Successful Mornings book.